Newtown, the Camelot Lounge, Sydney park and numerous others are the attractions which sit just a few minutes away from Sydney Airport; rent a car at Sydney Airport and explore these treasures at a satiating pace. Looking forward to Sydney? 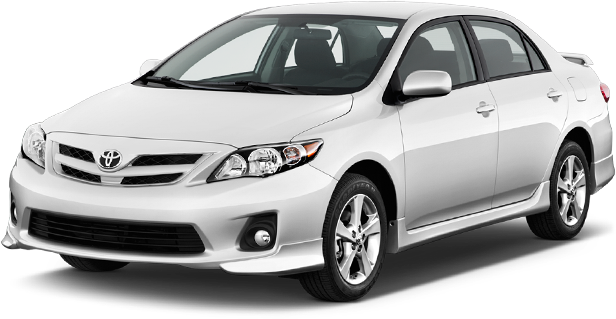 Rent a Car with Global Car Rental at the Sydney Airport itself and start your journey in the most convenient manner. Our deals have no hidden charges as the rental prices are inclusive of Airport tax, road tax, surcharge and all other fees. We offer a wide fleet of rental vehicles including compact cars, hatchbacks, sedans, 8-seater vans, SUV and even convertibles. 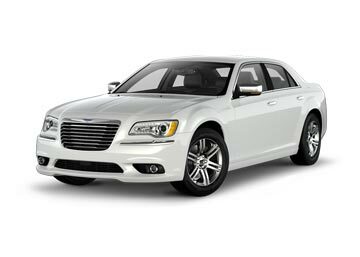 Rental Deals are offered from top-notch suppliers in Sydney, namely Avis, Hertz, Budget and the likes. You can book a car rental for Sydney Airport either online or through our 24×7 booking support team. Sydney Airport (SYD) is managed and operated by Sydney Airport Corporation Limited (SACL) and is the longest continuously operated commercial Airport. It is located in the Suburb of Mascot, 8 Km south of the city center.It is an International Airport and the main airlines operating here are Qantas, Virgin Australia, and Jetstar Airways. 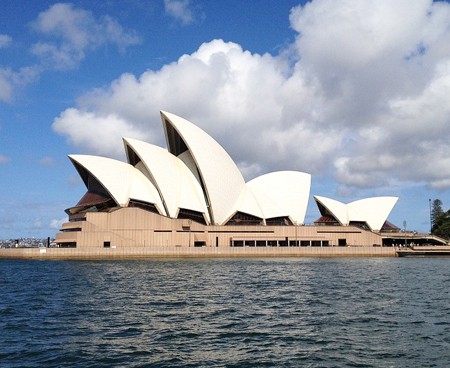 The SYD Airport is the only major Airport that serves Sydney and it handles more than 35,000,000 passengers a year. The Sydney Airport is comprised of three terminals; one international and two domestic. The international terminal is situated in a separate building which is separated by the domestic terminals by a runway. Free wifi is offered at all the terminals of Sydney Airport. Travelers just need to connect with “FREE SYD WiFi” network and enjoy surfing the internet for free. Aside that, free internet kiosks are also available in Terminal 1 and 2. Two currency exchange desks operate at the departure and arrival level in terminal 1 and 2. The ANZ Bank, Travelex, and Westpac offer plenty of ATM’s scattered throughout the Sydney Airport. Numerous shopping stores are located at all the three terminals which deal in areas such as Books & Magazines, Fashion & accessories, and Gifts & Lifestyle items. A Duty-free shopping center is also present in Terminal 1. There are endless restaurants and other eatables as well as beverages store scattered throughout the Sydney Airport. From Grab & Go restaurants to the one’s offering casual dining & healthy eating to family favorites, all can be easily spotted at the Airport. At Global Car Rental, we bring you the best car rental deals for Sydney Airport at huge discounts; the car rental deals also cover several free inclusions and services. The suppliers affiliated with us for Sydney Airport include Alamo and Sixt. "Serviced By Redspot, Term Building Apt Drive Mascot, Sydney, 2020"
"Serviced By Redspot, Terminal Building Airport Dr, Terminal 1 Mascot, 2020"
"Terminal Buildings, Sydney Airport, Sydney, 2020, Australia"
"200 O'riordan Street, Mascot, 2020, Australia"